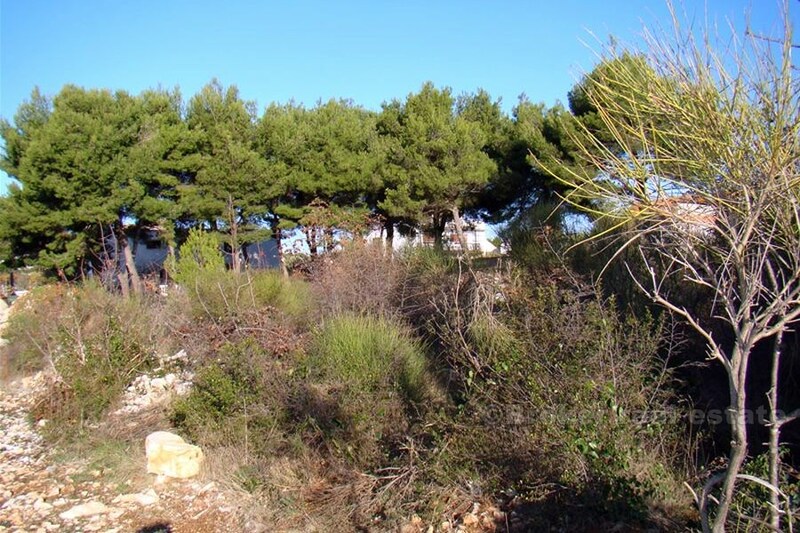 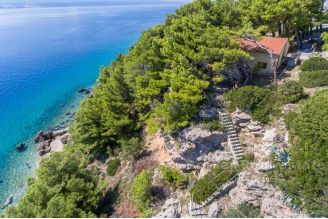 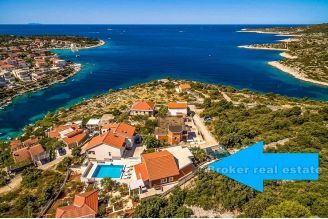 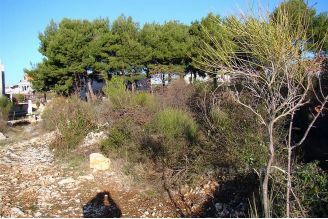 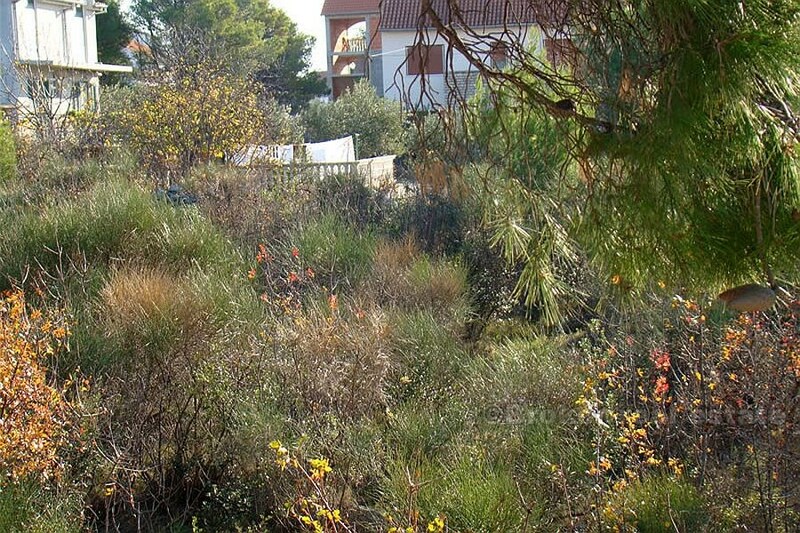 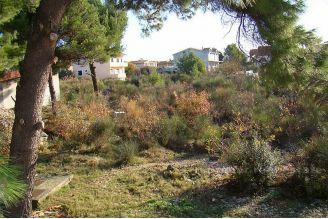 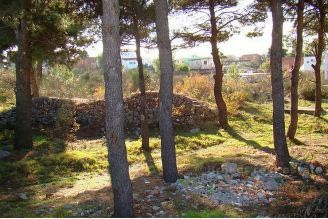 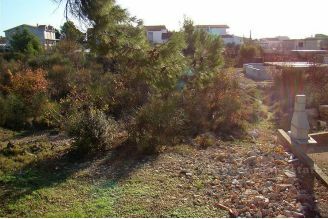 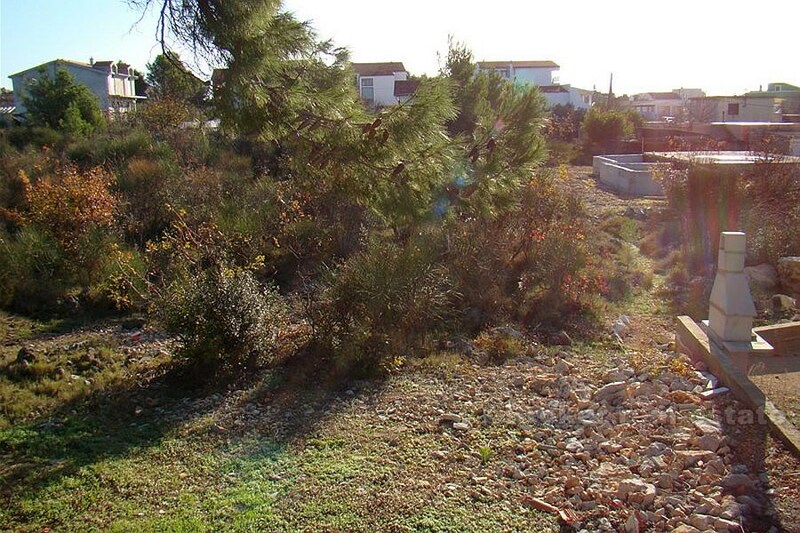 The land is located at the entrance of Vodice. 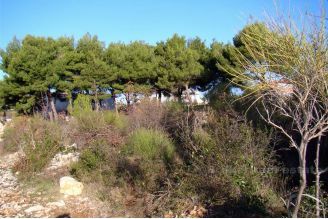 To the sea about 300 m. In a quiet family environment, along the main road. 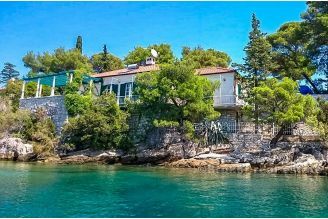 5 minute walk to the beach and downtown.